In today’s CPA profession, clients have an enhanced business environment that relies heavily on technological advancements to manage their accounting tasks. They require CPAs who have comprehensive analytical skills, critical thinking skills and problem-solving skills to handle their accounting, auditing and compliance work. For current CPAs and people who are new to the CPA field, they need to have the knowledge and education to effectively handle all accounting and tax projects. 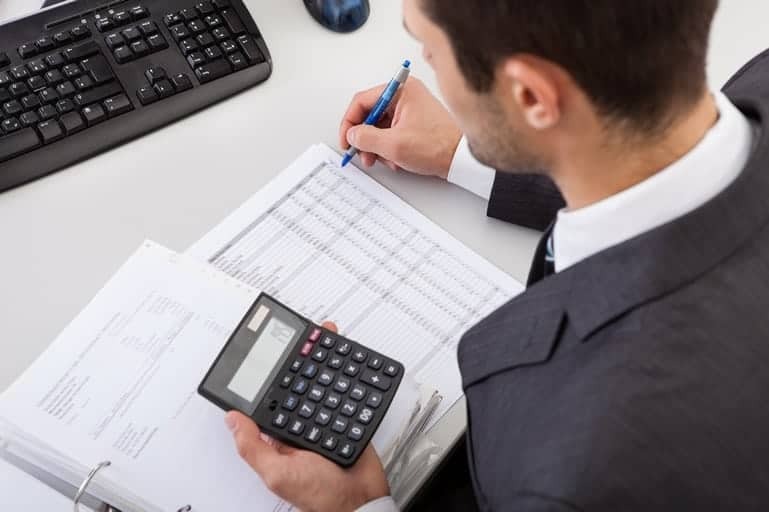 The American Institute of Certified Public Accountants (AICPA) announced on April 1st that it would be instituting a new Uniform CPA Examination version. The exam will further define whether a CPA has all the higher cognitive skills required to obtain the proper licensure. The new exam version will also test the CPA to show that they can be ethically responsible in their job role and to professionally understand the business accounting process for their clients. What’s New in this Version of the Uniform CPA Examination? The Uniform CPA Examination features Exam Blueprints that replace both the Content Specification and Skill Specification outlines that had three different testing types: task-based simulations, multiple choice testing and written communication tasks. These outlines were once used as the primary source of testing. Since candidates now have four hours dedicated for each section, the test times have been increased from the standard 14 hours up to the new 16 hours. CPA candidates are allowed to take a 15-minute break when doing the testing for each section. The break will not count against the testing time allotted so they can have the recommended time to fully complete the entire exam. Due to the changes to the Uniform CPA Examination, CPA candidates have a 10-day extension to their testing windows in the months of March, June, September and December of 2017. For June 2017, the extension window will not be granted as that month will be dedicated to analyzing the exam’s results and to create new passing score standards for the exam by the AICPA. After each testing window comes to a close, the scores will be released once. CPA candidates can also expect a new user experience when taking the test that will be introduced in 2018. With this new licensing model, CPAs will be able to show clients that they have the experience and education required to help clients with their business processes and financial information. Offering the necessary advice and business insight to clients to enhance their accounting tasks, tax preparation and auditing procedures allow clients to develop the right business strategies suited for their operations. The new Uniform CPA Examination is designed to protect businesses when hiring licensed CPAs. With a more complex business environment and processes, CPAs must be up to the challenge and the constantly evolving business world that requires them to implement their advanced skills to tackle any complex project. Here at I.S. Partners, we provide internal auditing, financial accounting services, compliance services and IT assurance services. We work with clients around the world who desire to improve their procedures to increase their profits. Our professional team will help clients to discover gaps in their internal processes that could put their business at risk. By providing comprehensive attestation and compliance work, our clients can eliminate risks so their companies can stay within necessary compliance limits. If you are looking for trusted and reliable CPAs, contact our company today by sending us a message or calling us at 215-675-1400 to find out how our licensed team can help your business reach desired goals.